Saturday, February 16: Review and reflect on Scriptures from the week. Sit quietly and ask God to show up. 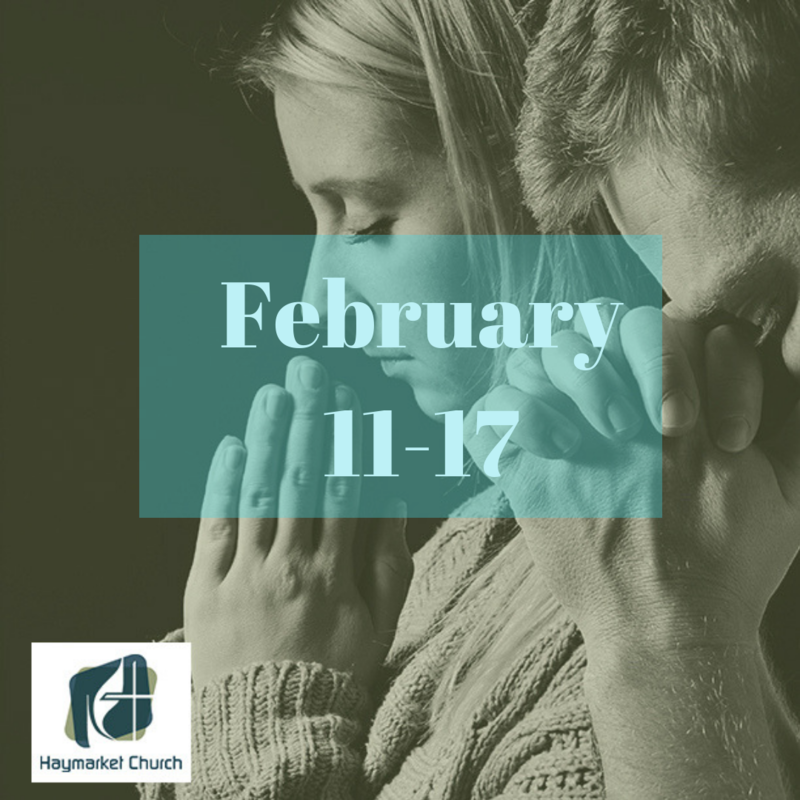 Sunday, February 17: Show up to worship and experience Scripture and prayer together with your church. If you can’t make it to worship, go to our Facebook page or HaymarketChurch.org/livestream-worshipto worship online (either live or later). Prayer Focus This Week: In worship on Sunday we told the story of King Solomon asking God to give him wisdom (rather than money, power, etc.). Each day this week, ask God to give you wisdom – the ability to know what to do, and when to do it, and how to navigate the world well. 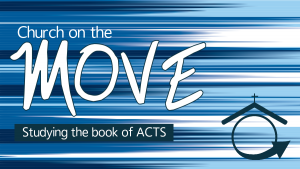 Action: This week in worship, Pastor Brian mentioned the billions of people around the world who live on less than $2.50 per day. Take some time this week to do some research online about poverty statistics. You might want to start here: https://www.dosomething.org/us/facts/11-facts-about-global-poverty or here: http://www.un.org/millenniumgoals/poverty.shtml.